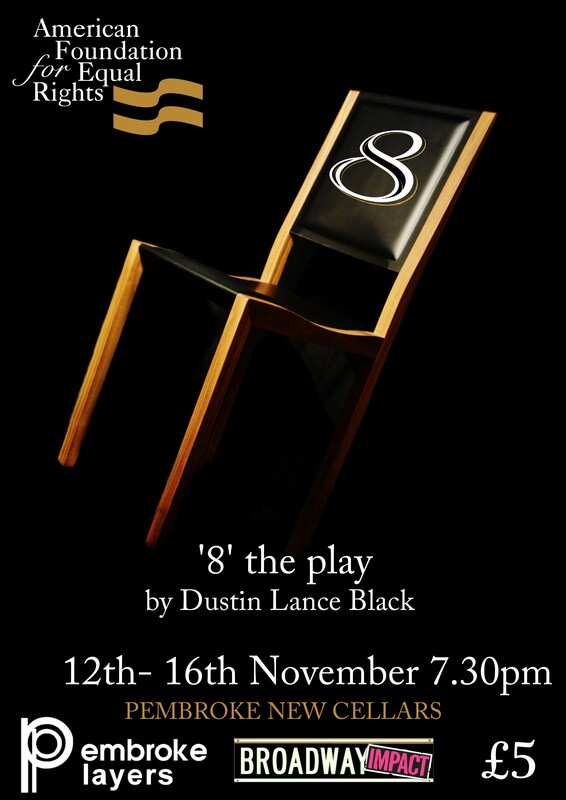 As some of you may remember, last November we staged a rehearsed reading of Dustin Lance Black‘s play ‘8‘ in association with Broadway Impact and the American Foundation for Equal Rights. The play is based on the transcript of the ‘Perry vs Schwarzenegger’ court case which restored marriage equality to the state of California in 2010. Each performance was followed by an audience discussion, and one evening featured input from trans* activist and Lib Dem Councillor Sarah Brown. We donated all profits from this sell-out event (a whopping £750!) to PACE, which is an LGBT mental health charity based in London. For more on the great work done by PACE, visit their website here. We would like to say a massive (and very belated!) 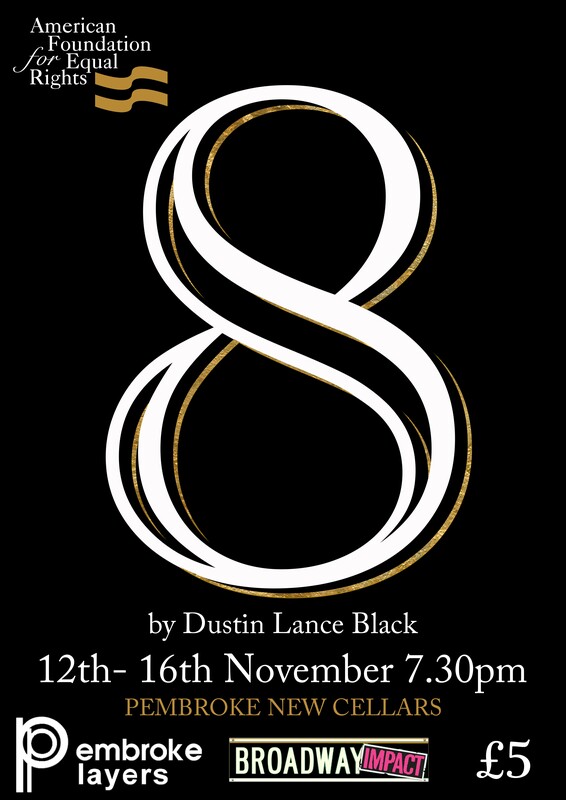 THANK YOU to the wonderful cast and crew of this production.